Get ready to experience whisky drinking in a whole new light! From distillers to master blenders and more, the Edmonton Whisky Festival is your signature event to meet and greet the experts in the field. 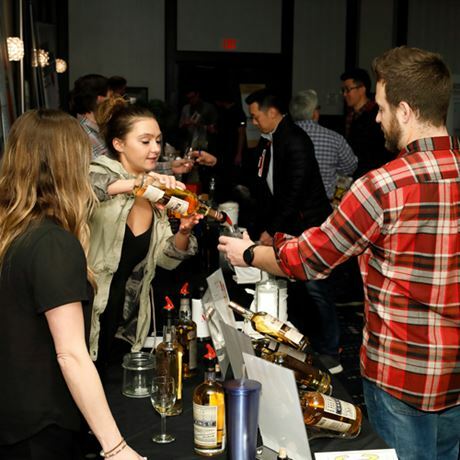 For one night only, the Delta Edmonton South transforms into a display of the world’s best whisky, featuring over 175 world whiskies including selections from Ireland, Scotland, Canada and the US. 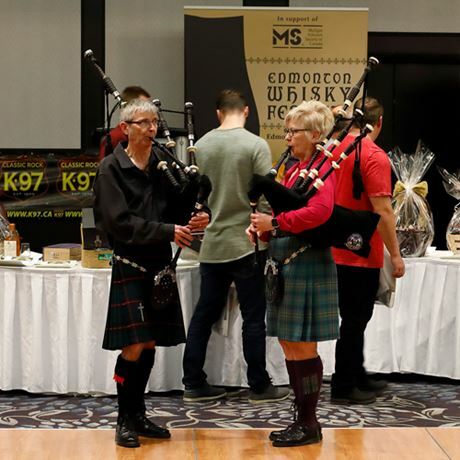 Guests will also have the chance to bid on a number of whisky-themed items in our silent auction, while snacking on delicious appetisers provided by the Delta Edmonton South. We’ve even got haggis! Be sure to grab your commemorative Glencairn whisky glass upon arriving, and enter in the Whisky Bottle Per Month For A Year draw. All proceeds from this event will go directly to the MS Society of Canada. We hope to see you there!